Stokes Green Chile Sauce – Vegetarian is a flavorful new sauce in our signature Stokes’ line. This versatile sauce is full of fire roasted green chile flavor, using Hatch Valley, New Mexico green chiles. 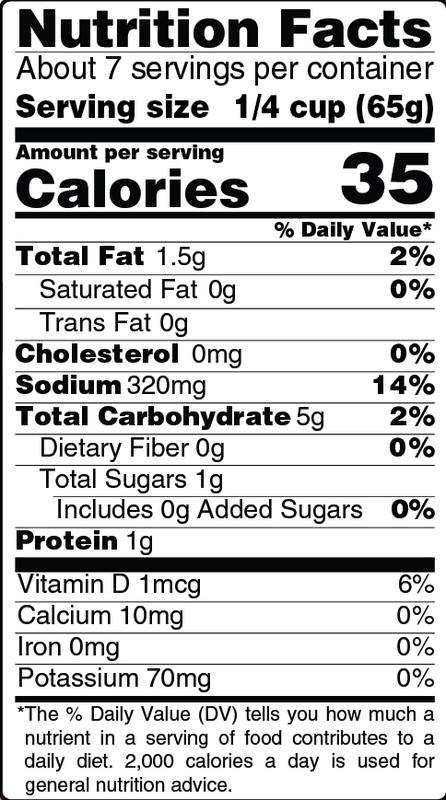 It is gluten free and has a little heat kick. 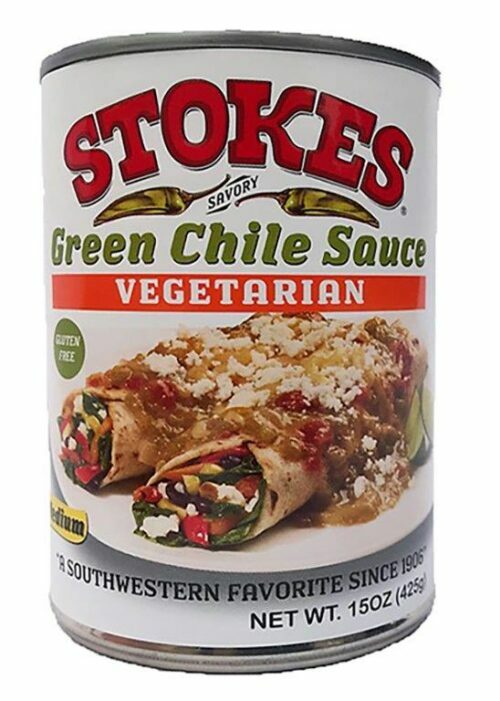 Stokes Green Chile Sauce – Vegetarian is a great addition to spice up any meal. LIME JUICE, AUTOLYZED YEAST EXTRACT, SPICES, NATURAL FLAVOR.